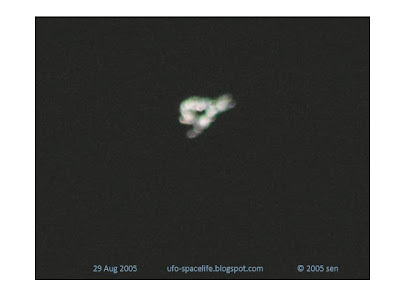 This photo was taken on the night of 29 August 2005. 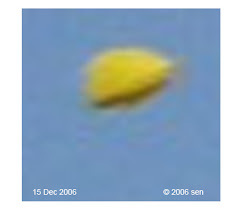 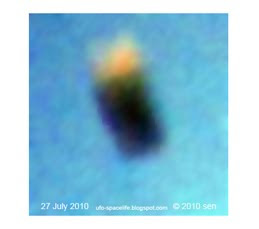 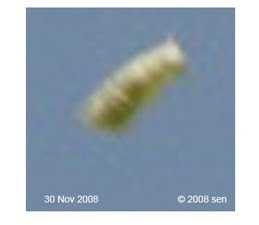 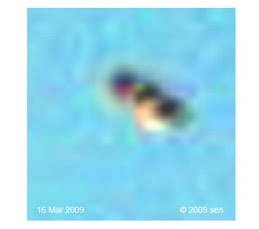 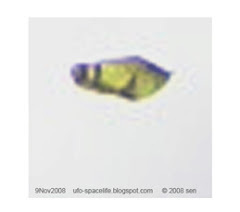 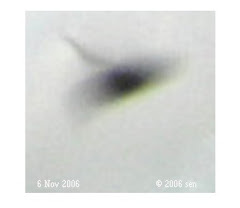 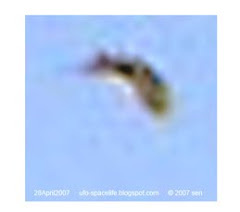 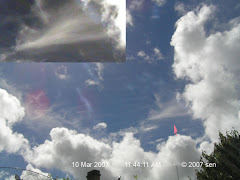 The invisible object looks like a worm which is formed by many of sphere UFOs. 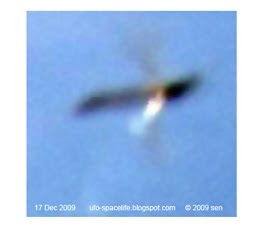 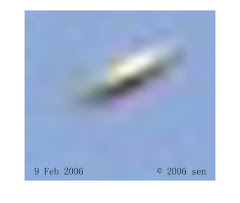 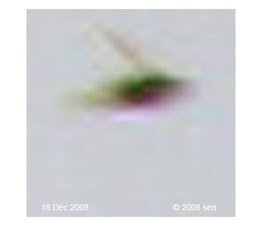 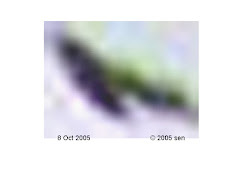 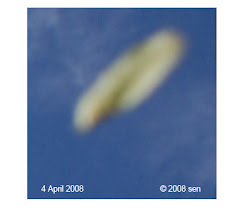 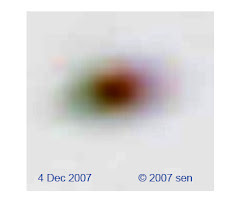 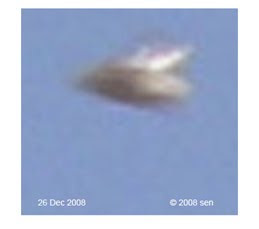 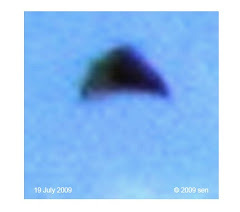 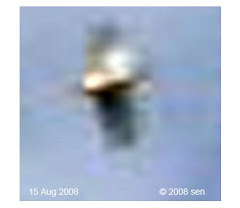 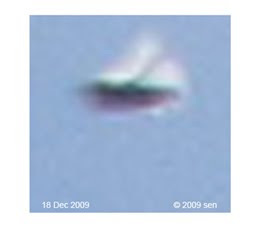 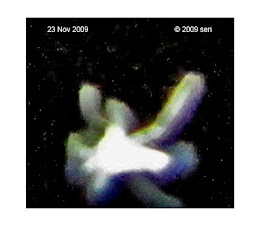 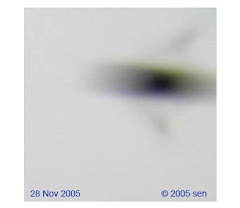 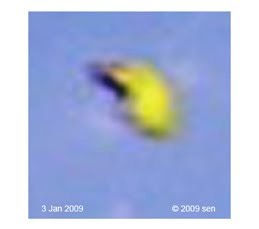 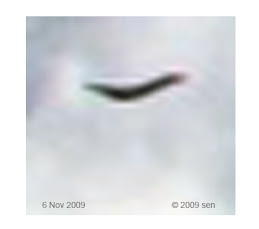 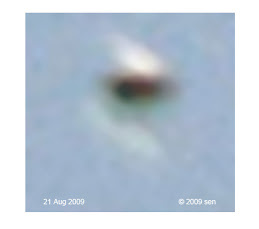 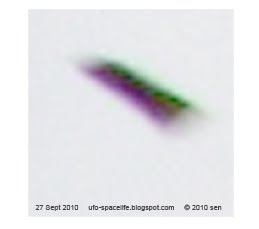 It shows their flying formation or a kind of alien project.